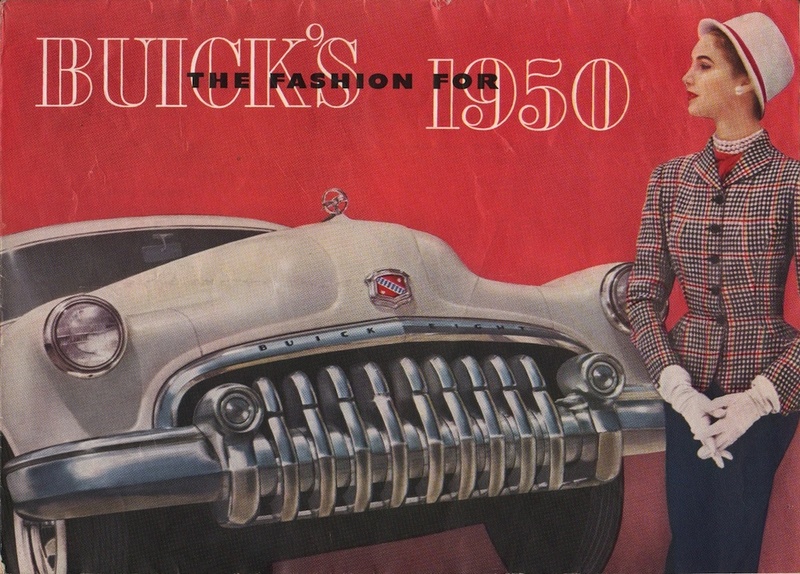 This is the sales brochure for the 1950 Buick. Models include the Roadmaster 130, Roadmaster Tourback Sedan, Roadmaster Riviera, Roadmaster Roadmaster Jetback Sedanet, Roadmaster Estate Wagon, Roadmaster Convertible, Super Tourback Sedan, Super Riviera, Super Convertible, Super Estate Wagon, and Super Jetback Sedanet/Sedan/Coupe. Engine come in five horsepower ranges from 115 to 152.